360° VR installation by Norbert Schoerner inspired by Stanley Kubrick and his classic film 2001: A Space Odyssey. – An exhibition of art inspired by the master film maker. 6 July – 24 August 2016 @ Somerset House, Strand, London WC2R 1LA. Curated by artist and musician James Lavelle, this new exhibition features a host of contemporary film makers, fine artists and musicians showcasing works inspired by Stanley Kubrick. In collaboration with Happy Finish VR Studio, Norbert Schoerner presents a 360° VR installation, titled Das Problem der Befahrung des Weltraums. 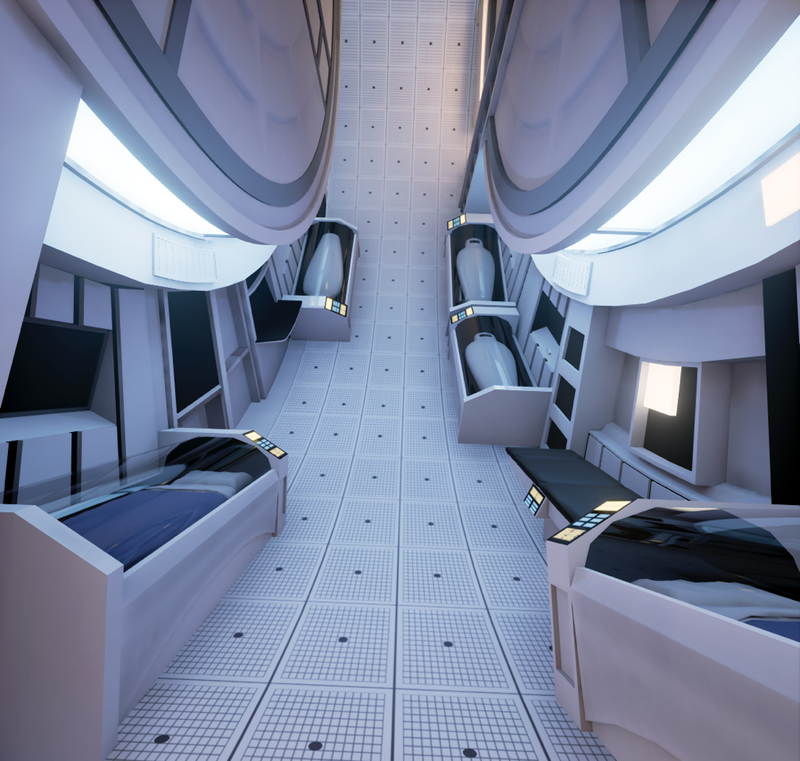 The piece is a 360º Virtual Reality re-creation of an iconic scene from Kubrick’s 2001: A Space Odyssey where we see the character Dr. Francis Poole run vertically through the circular centrifugal space of Discovery One. 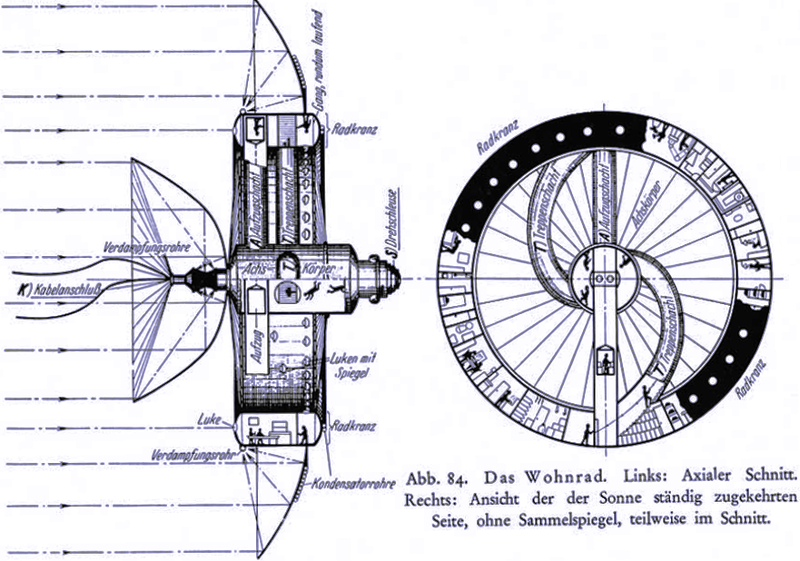 The title of the work refers to the eponymous 1929 book by Hermann Noordung whose visionary design concepts for a space station in the shape of a ‘Habitat Wheel’ inspired both Arthur C. Clarke and Kubrick.